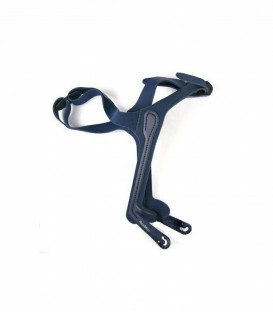 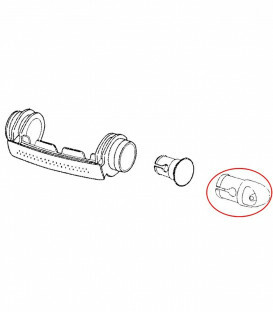 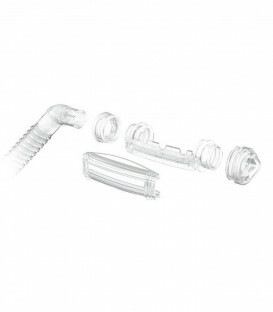 The Short Tube Assembly for Swift™ FX Nano (Elbow, Short Tube and Swivel) is the elbow and short tube that connects the Swift FX Nano to a long tube. 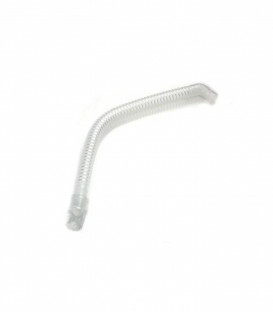 This product includes the flexible short tube, the elbow which attaches to the cushion and the swivel at the bottom of the short tube. 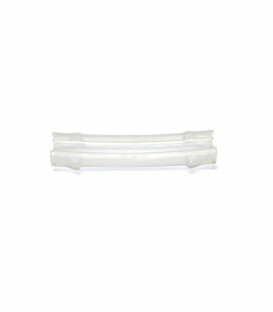 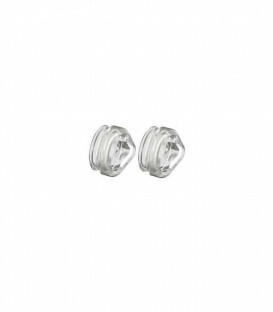 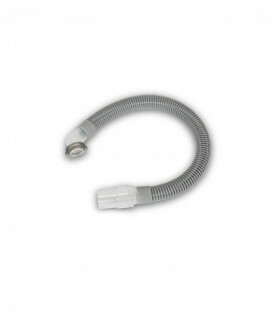 This product is the short tube with the elbow and swivel only. 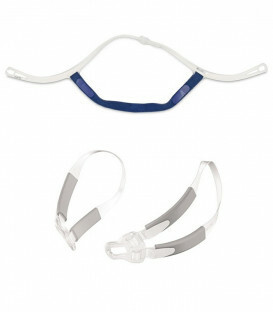 It does not include the headgear, cushion or SoftWraps. 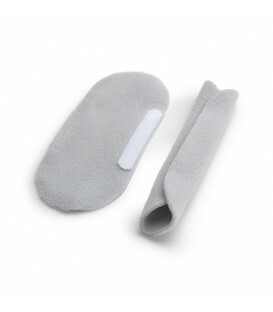 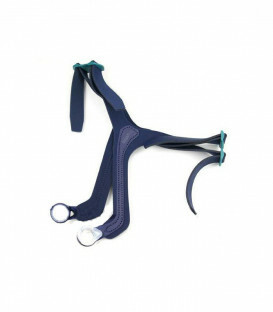 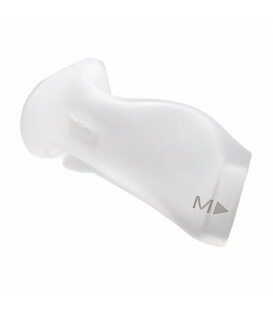 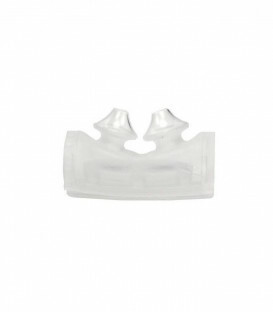 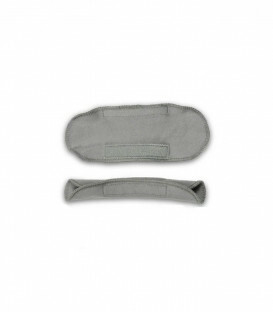 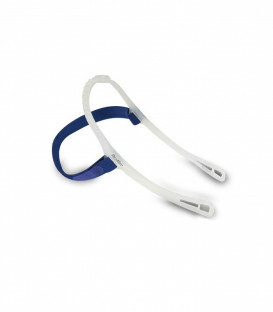 This product will work only with the ResMed Swift FX Nano Nasal Mask and the Swift FX Nano For Her. 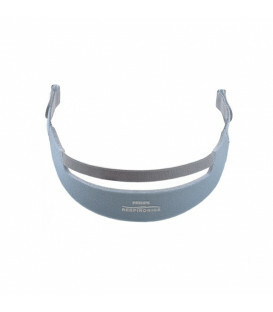 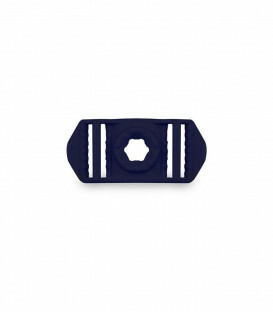 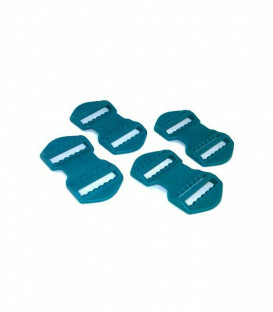 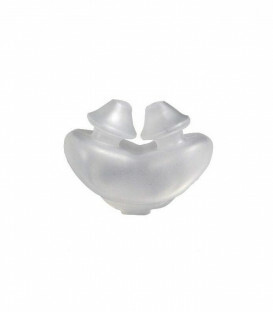 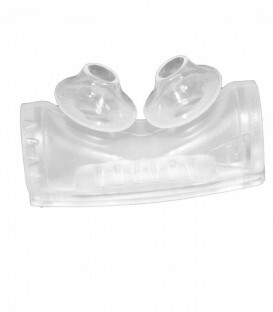 It is not compatible with any other masks manufactured by ResMed. 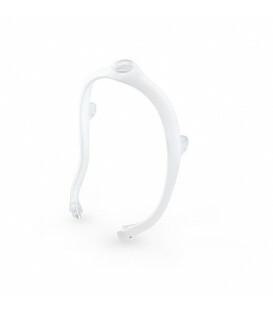 The connection ring at the elbow of the Swift FX Nano is tinted either gray or pink. 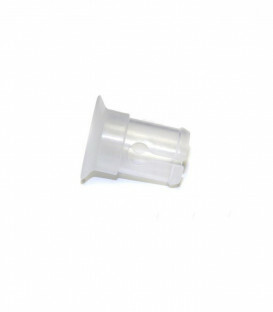 The color of the connection ring does not impact the function of the product. 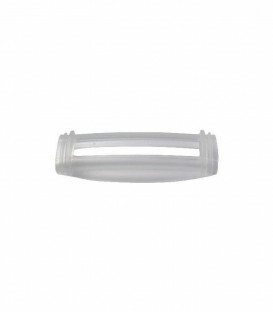 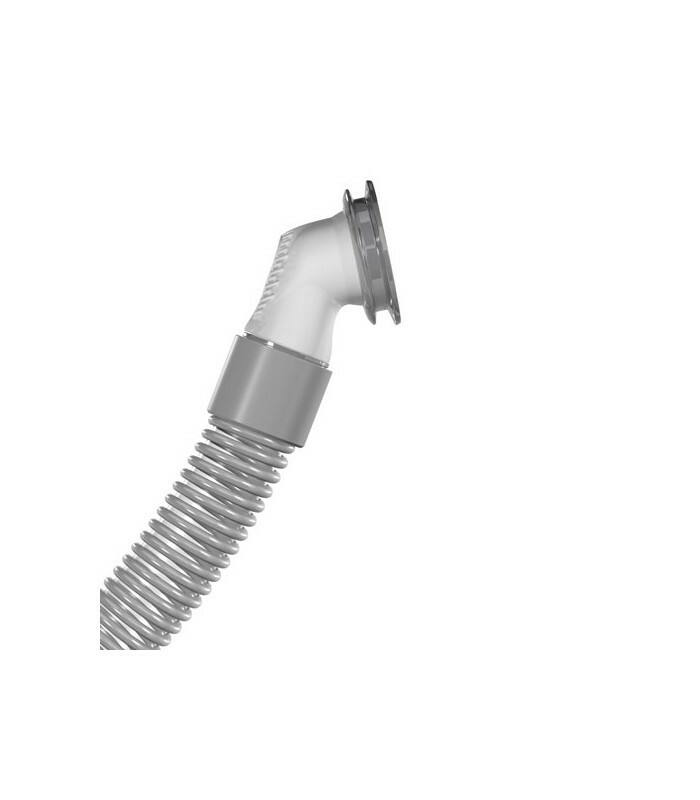 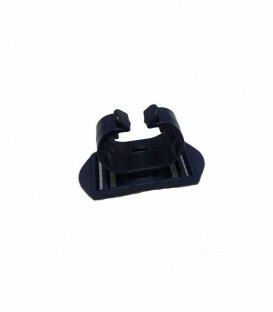 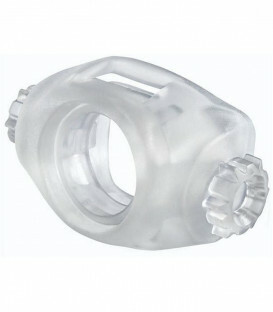 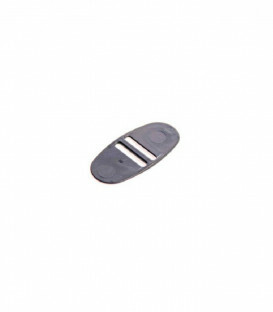 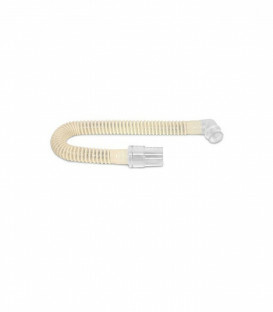 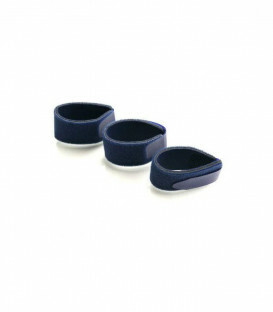 The ring at the elbow on the Short Tube Assembly for the Swift™ FX Nano Nasal CPAP Mask with Headgear is tinted gray. 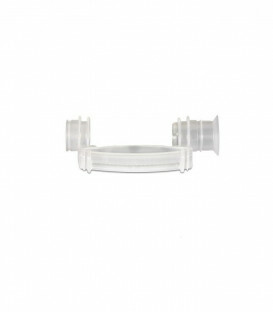 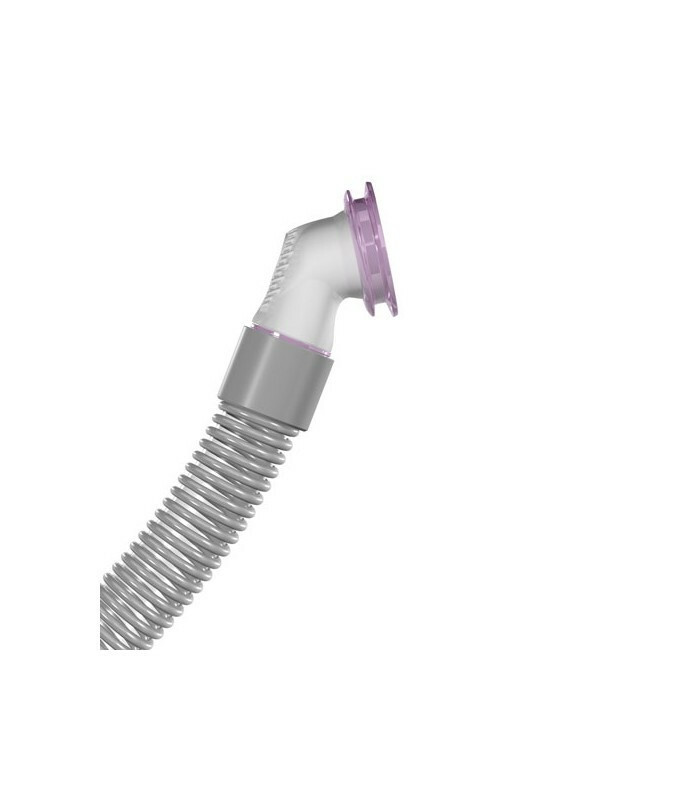 The ring at the elbow on the Short Tube assembly for the Swift™ FX Nano For Her Nasal CPAP Mask with Headgear is tinted pink. 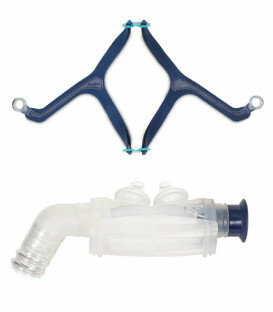 Either color connection ring can be used with both masks.